JSW, owners of Bengaluru FC, have picked up bids for entry into Indian Super League. The development comes a day after Football Sports Development Ltd., the company that run ISL, invited bids for new teams into the league. JSW's I-League club, Bengaluru FC has had successful 4-years of existence and have went on to win 2 I-League titles, Federation Cup and also made it to the final of AFC Cup, Asia's equivalent of UEFA Europa League. 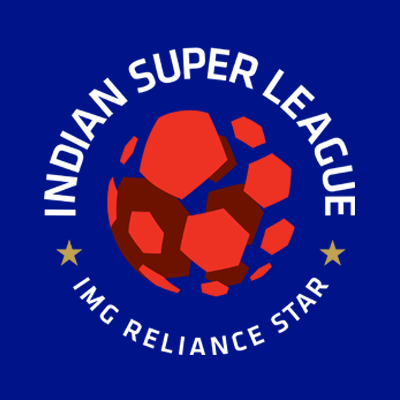 The Steel Giants have professed their interest in being part of ISL, if and when it becomes top flight of Indian football. 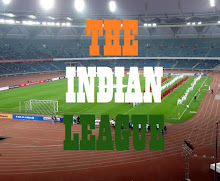 With reports coming in that AFC may give one AFC Cup slot to ISL, making it de facto top division of Indian Football, the Jindals would be more than happy to ply their team in the cash rich league. Interestingly, JSW Group wanted to be the part of ISL in its inaugural year and were in the process of entering into partnership with Sun Group, who won the bid for Bengaluru back then. But due to differences with organizers of the league, it couldn't happen and the Bengaluru franchise was scrapped and was replaced by Chennai.